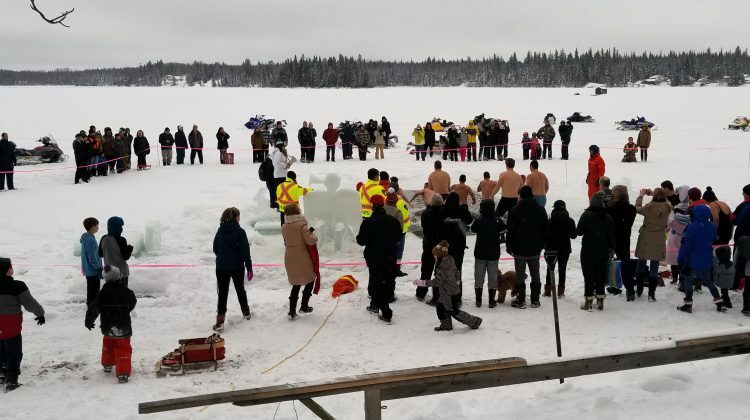 Prince George residents endured icy waters on New Year’s Day while also setting a new record. 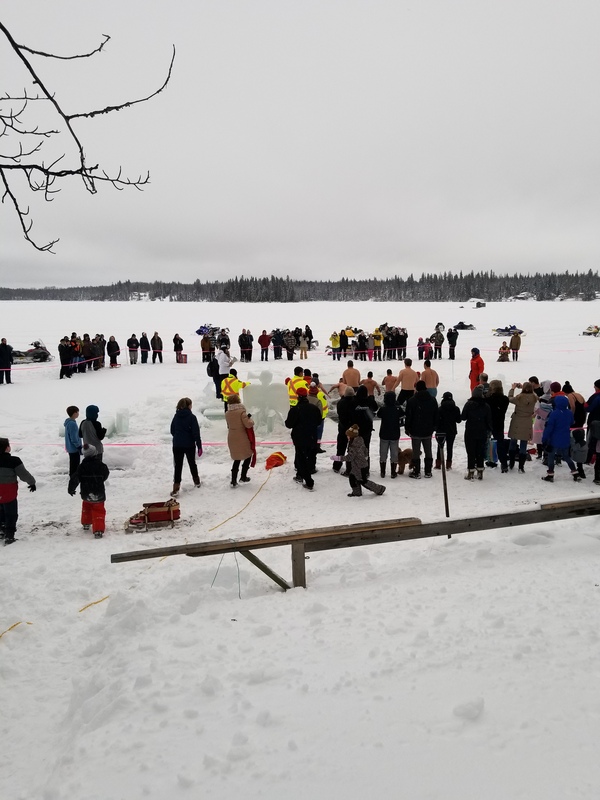 Close to 100 people kicked off 2019 by plunging into Ness Lake for the annual Polar Bear Dip, while raising more than $11,000 in the process. Spokesperson Dayna Penson explained the funds will help sponsor future campers, including those living in the Harwin Community. Those brave enough to jump into the bone-chilling lake were rewarded with baked good and a prize for best costume. Penson went on to say the way people decided to contribute to the cause this year was more unique than in the past. The total is $3,000 more compared to the 2018 plunge, which raised $7,800. Penson added everyone left the 18th annual event in good spirit, despite getting cases of shivers.